When in Perth, make a side trip to see Fremantle Fishing Boat Harbour in Fremantle, approximately 30 minutes away. 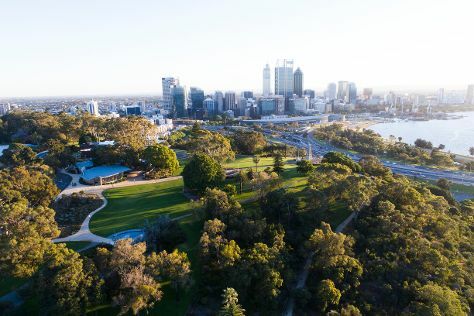 There's lots more to do: take in nature's colorful creations at Kings Park & Botanic Garden, admire the masterpieces at Art Gallery of Western Australia, contemplate the long history of Fremantle Prison, and contemplate the waterfront views at Swan River. To find traveler tips, ratings, reviews, and other tourist information, read our Perth travel guide. In August, daytime highs in Perth are 22°C, while nighttime lows are 9°C.